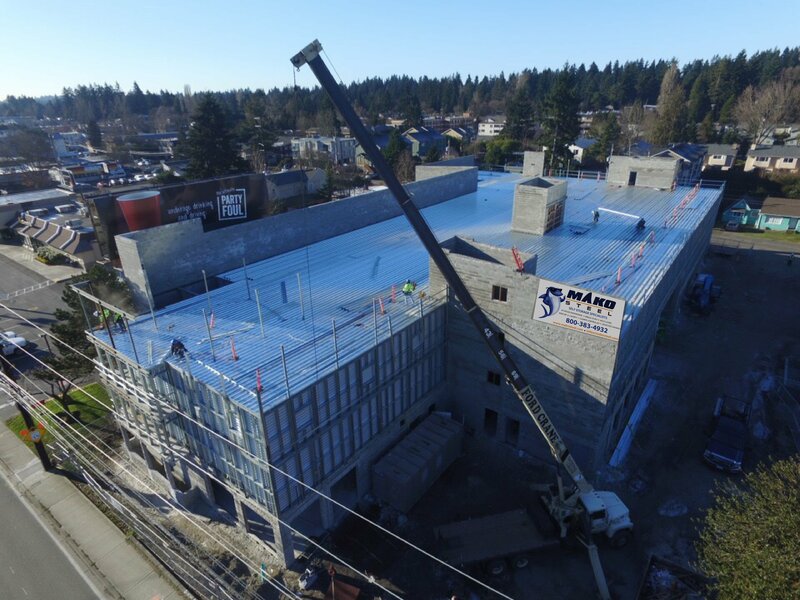 How Much Space is Enough For Your Self Storage Building Project? 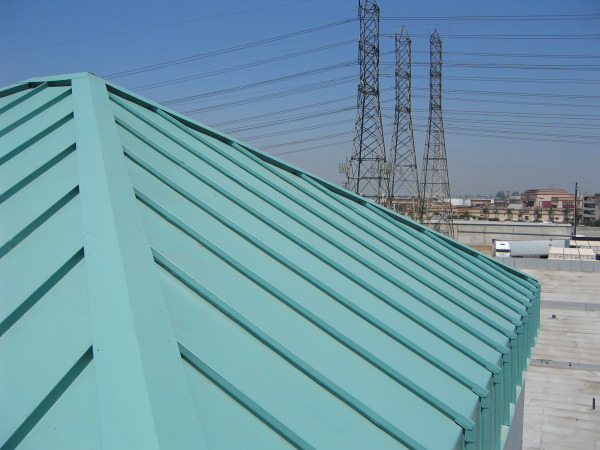 How Will You Determine Capacity For Your Self Storage Building Project? 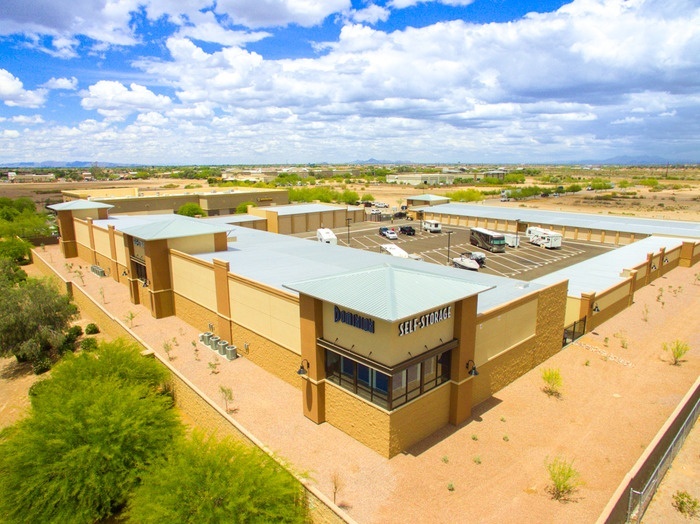 When you are designing your Self Storage Development, your ultimate goal is to maximize your Return on Investment. Whether you're building a Self Storage Building facility from the ground up or looking to expand, it's important to understand the market and create the right investment strategy. Mako Steel's, National Sales Manager, Angie Guerin was recently asked to contribute to the Inside Self Storage article, "Skilled Workers Wanted: Self-Storage Builders Face Down the Construction Labor Shortage". As an expert in the field of Self Storage development, her discernment of the situation provides clarity to an aspect of development that isn't always considered. 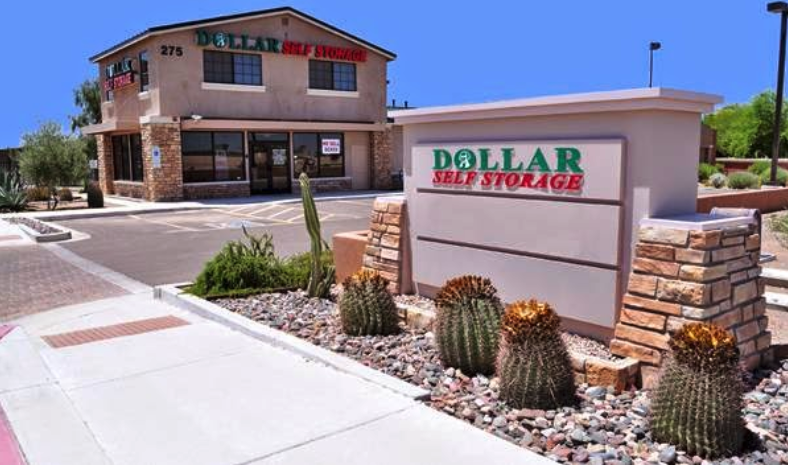 Congratulations, Dominion Self Storage on the opening your new facility in Queen Creek, AZ. It has been announced! 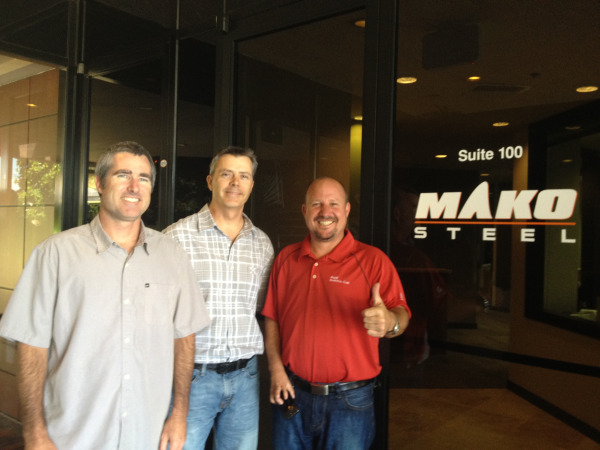 Mako Steel has won Inside Self Storage Best Builder award, 2016! Is the Development of Climate Control Storage Really “Heating Up”? Climate control storage appeals to customers wanting to preserve sensitive and valuable contents. These customers look for self storage facilities that monitor and control humidity and temperature settings. 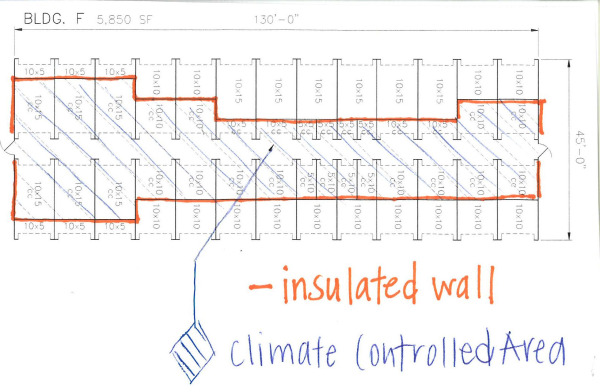 Climate control storage commands higher rental rates than regular self storage does. As developers and existing owners look for ways to increase their return on investment, offering a climate-controlled space is one way to generate significant rental income. 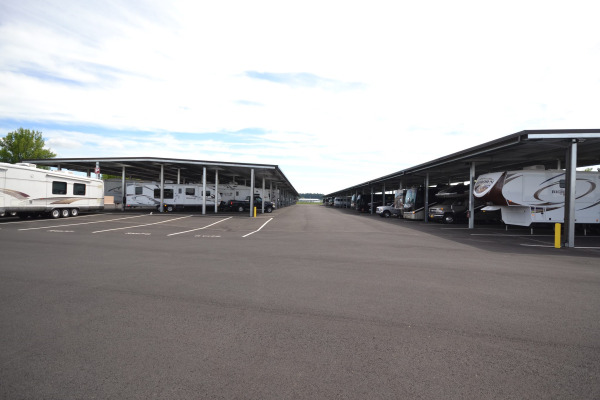 RV and boat storage makes a great add-on to a thriving storage business, but it can stand alone as a smart business venture if you go into it with your eyes wide open.